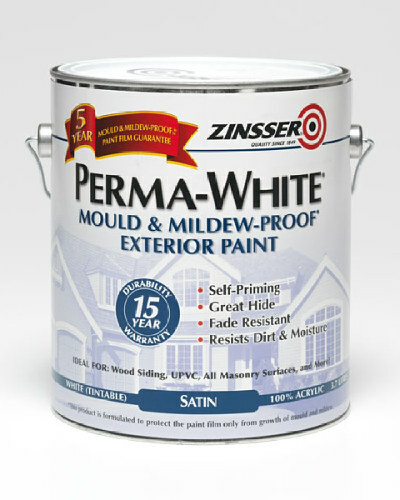 Ultimate performance all surface exterior paint. 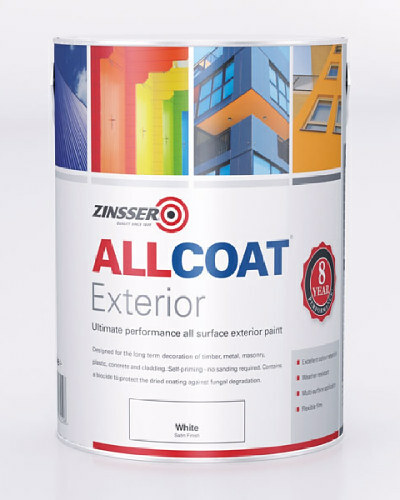 Zinsser AllCoat Exterior is an ultimate performance paint that offers supreme protection to all exterior surfaces: wood, metal, masonry, plastic, concrete and cladding. It forms a vapour-permeable, low maintenance, water-shedding coating that is recoatable in 1 hour. 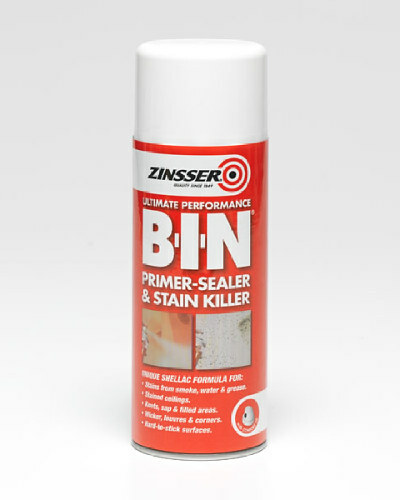 Available in white, black and a selection of bases that can be tinted to any colour, the paint is self priming and can be applied to previously painted surfaces without sanding, even glossy paints or those coated with bitumen, tar varnish or creosote. 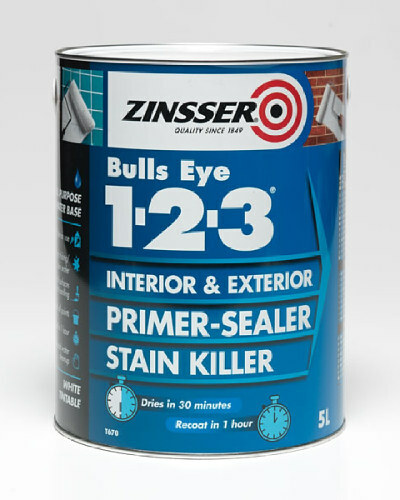 For most jobs, there is no need to purchase a seperate primer. 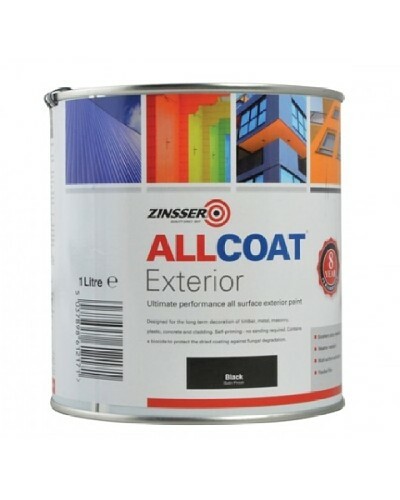 Zinsser AllCoat Exterior gives excellent resistance against cracking, blistering and flaking. 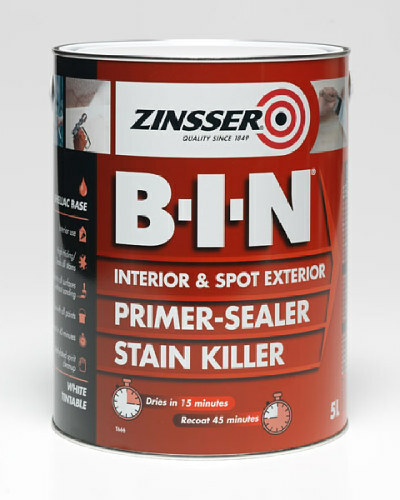 The tough finish is resistant to rain and severe weather and offers excellent colour retention, in addition the paint contains a biocide to protect the dried coating against fungal degradation. 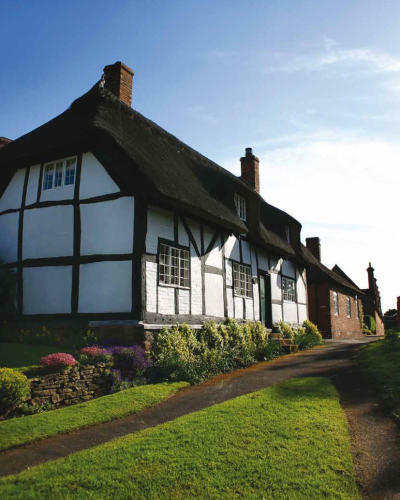 After removing any existing mould and mildew, two coats of AllCoat Exterior will ensure that any exterior looks bright and beautiful for years. The first coat primes and seals the surface, providing a base for the topcoat. 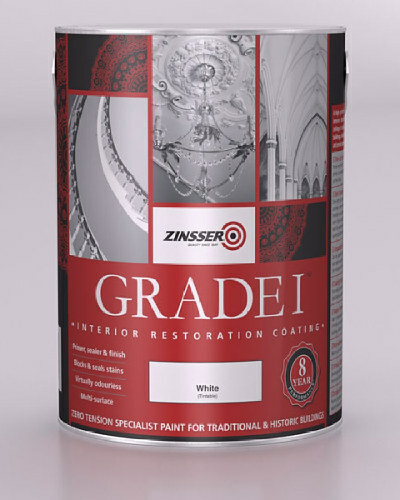 The topcoat completes the sealing process while providing additional moisture resistance and protection. 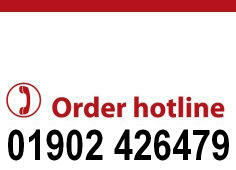 This paint is ideally suited to exterior buildings with timber and metal cladding.